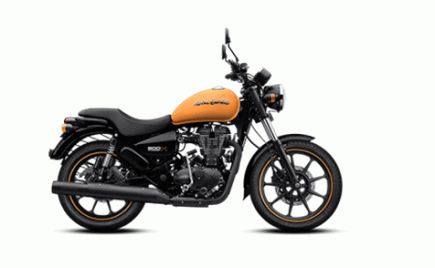 Triumph Motorcycles recently called in a global recall for their Bonneville motorcycle range. 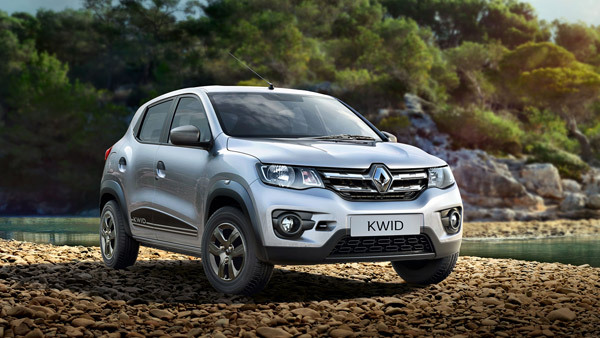 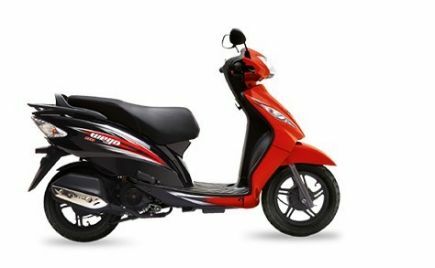 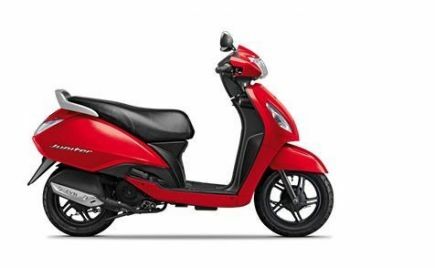 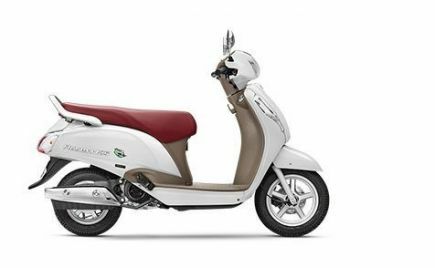 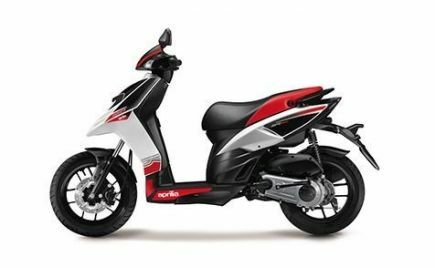 Now recent reports suggest that two models sold in India have also been affected. 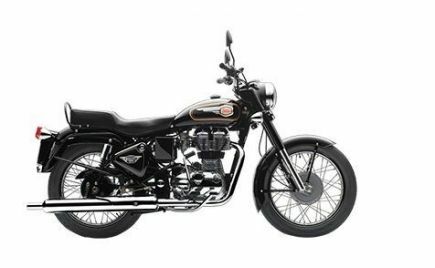 Triumph Motorcycles India has recalled 1,000 units of the Bonneville range, including the Street Twin and the Street Scrambler models in the country. 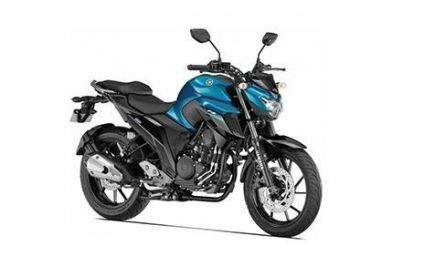 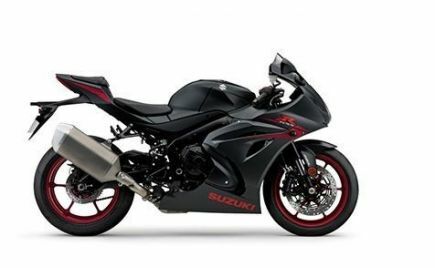 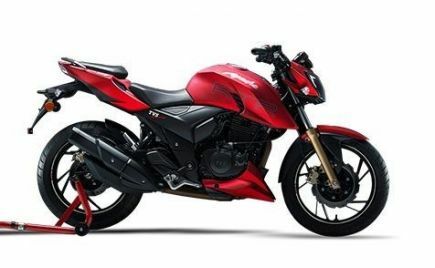 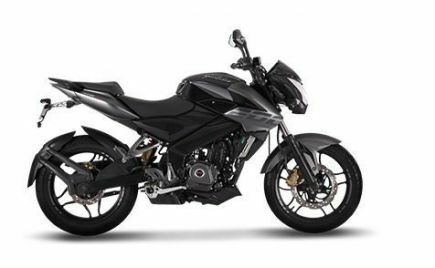 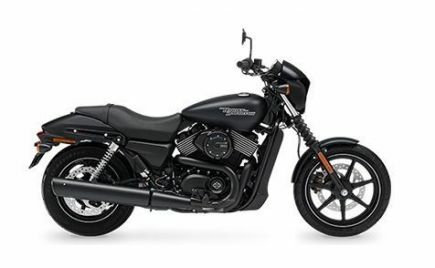 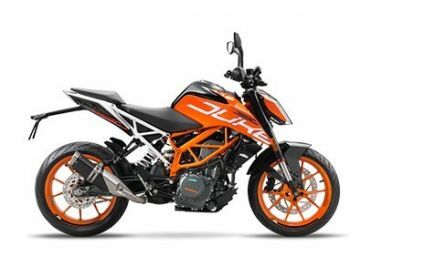 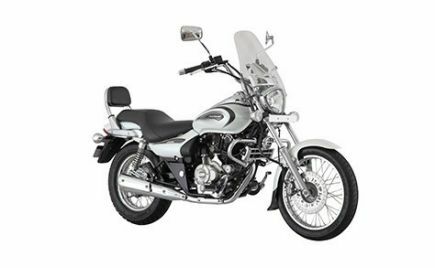 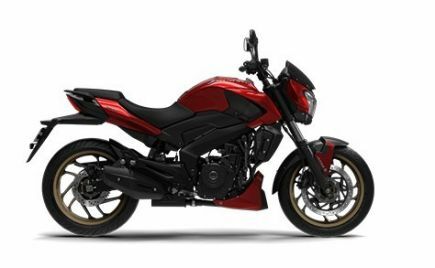 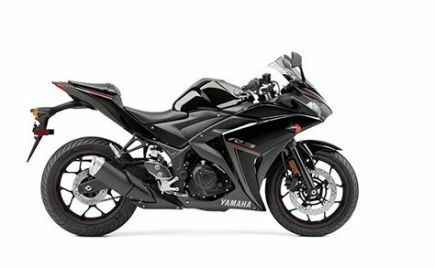 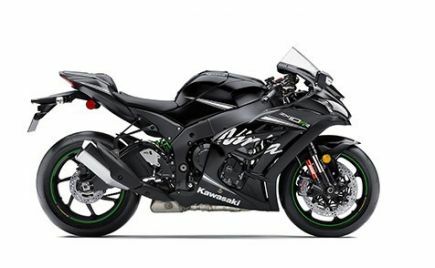 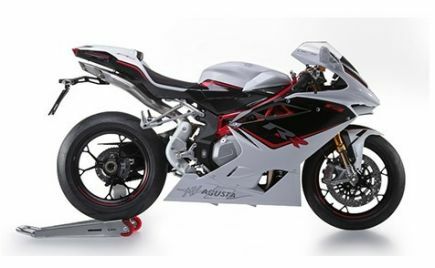 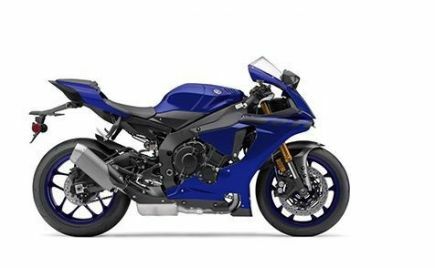 The recall is due to a potential wire harness failure on the motorcycles. 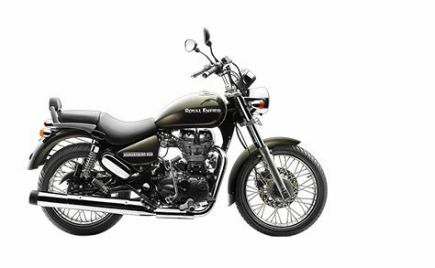 As part of the global recall 12,000 units of the Triumph Bonneville range have been recalled over the same issue. 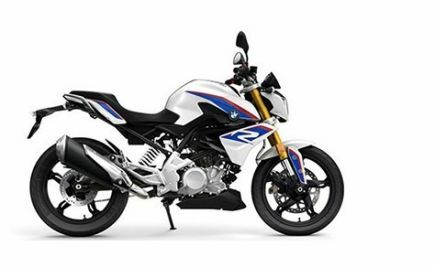 These include the T100, T100 Black, T120, T120 Black, Street Twin, Street Scrambler, Street Twin A2 and Street Cup models in the US market. 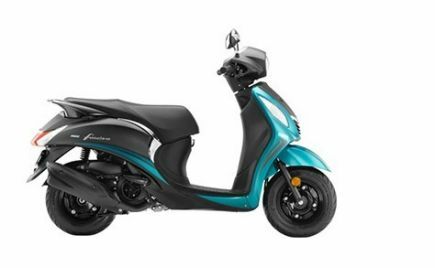 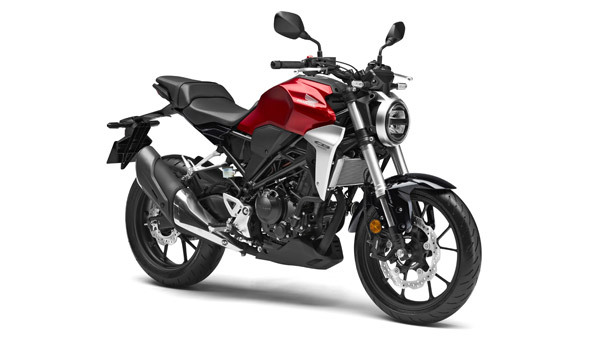 Among these, the Street A2 and Street Cup are not sold in the Indian market. 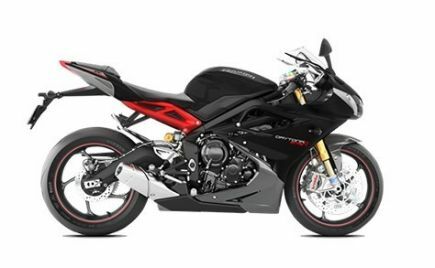 According to Triumph's recall, the issue is in the wiring harness in the headstocks. 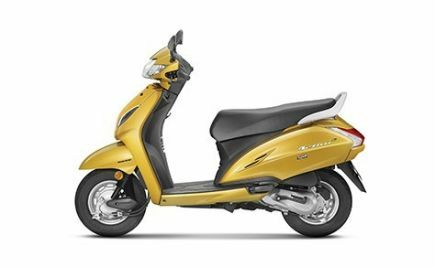 As per reports, the clutch cables on the above mentioned models rub against the wiring harness leading to the wires getting damaged. 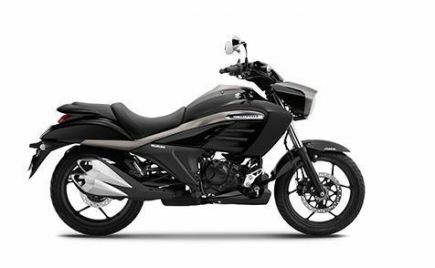 This leads to malfunction to the headlamp, turn indicators and engine kill switch wires, preventing them to be switched off. 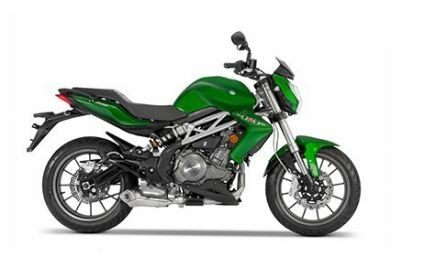 Triumph Motorcycles has asked all its customers to concat their dealers regarding the recall. The company will resolve the issue of the wiring harness. 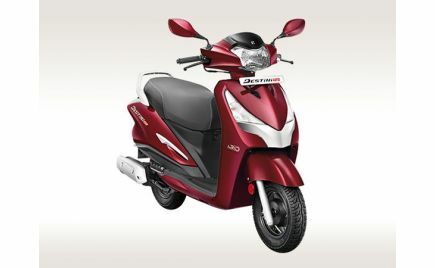 The company has also confirmed that the issues will be sorted out at the service centres, with no cost to the customers. 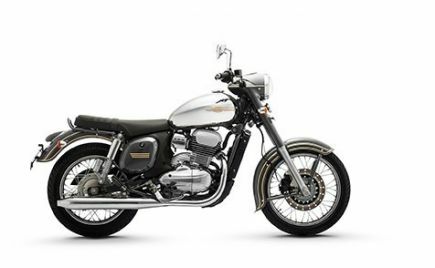 Triumph recently launched the Street Twin and the Street Scrambler in the Indian market. 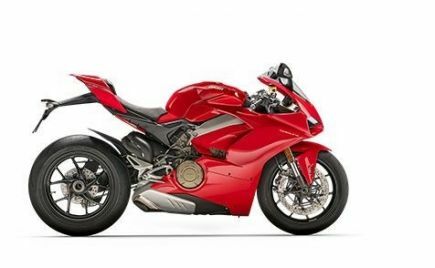 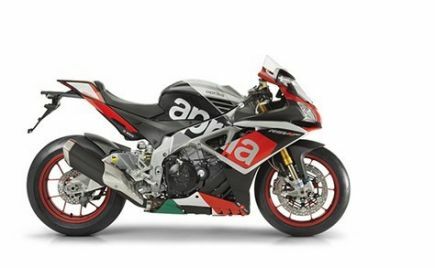 The two motorcycles were first showcased at the 2018 INTERMOT. 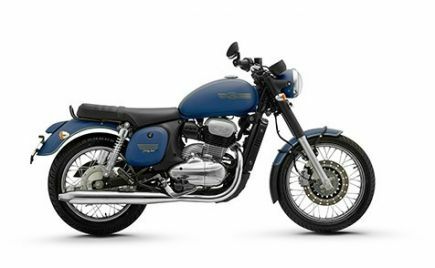 The Street Twin is priced at Rs 7.45 lakh while the Street Scrambler is available with a price tag of Rs 8.45 lakh. 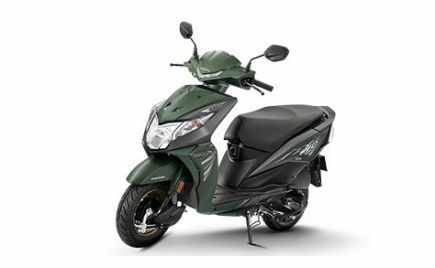 Both prices are ex-showroom (India). 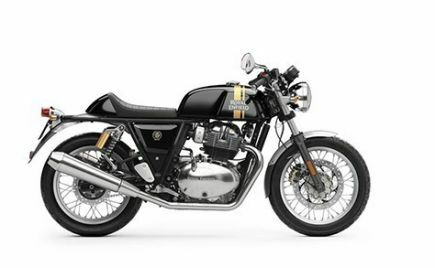 The 2019 Triumph Street Twin and Street Scrambler motorcycles come with minimum cosmetic changes, however feature a number of mechanical updates including an increase of 10bhp power output. 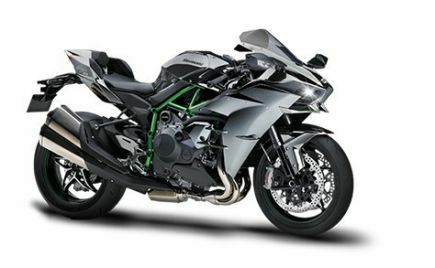 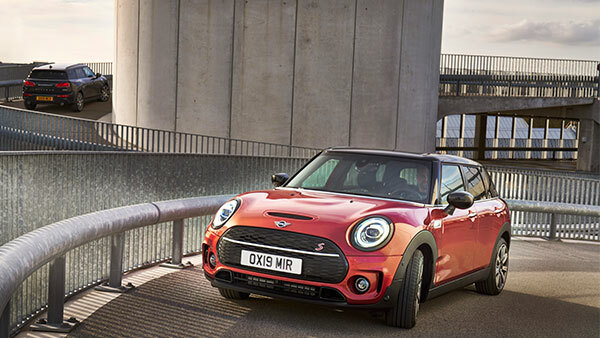 They also feature a number of new equipment such as traction control and riding modes as well. 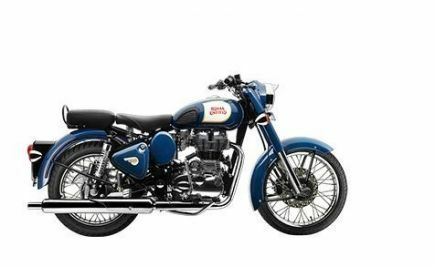 Triumph Motorcycles in India has notified all its Bonneville customers to check their motorcycles at the nearest service centres. 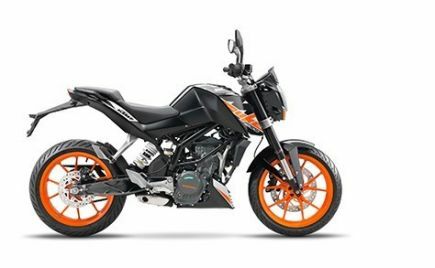 The authorised service centres have also been asked to carry out all necessary work on the affected motorcycles, free of cost to the customers.